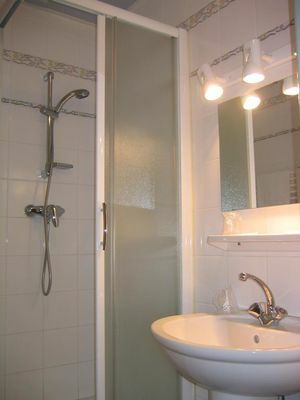 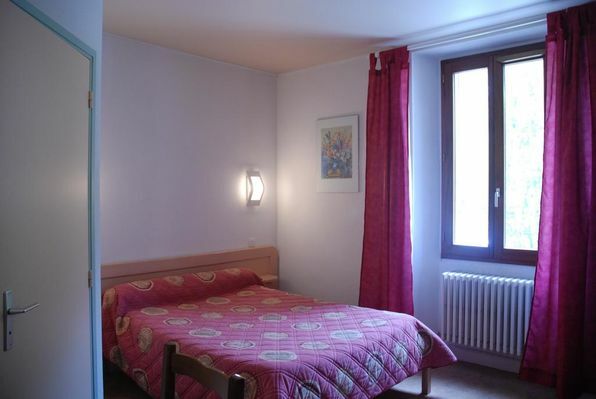 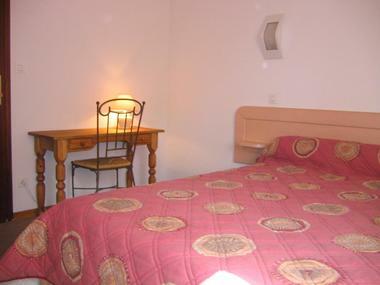 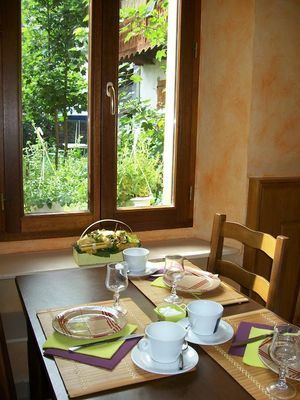 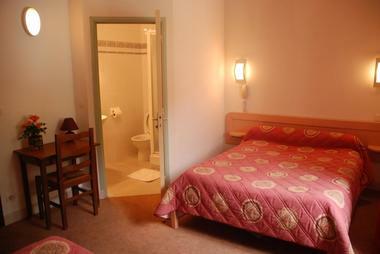 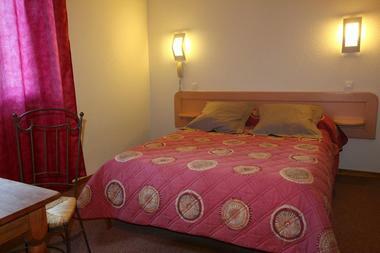 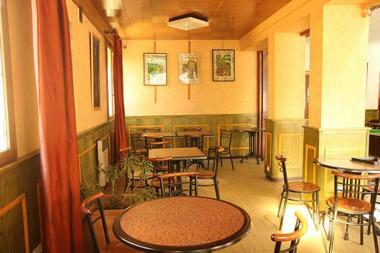 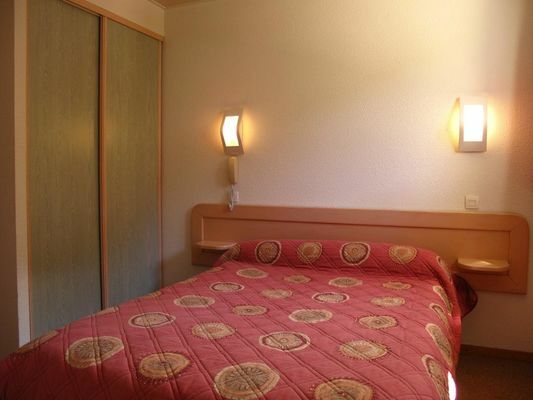 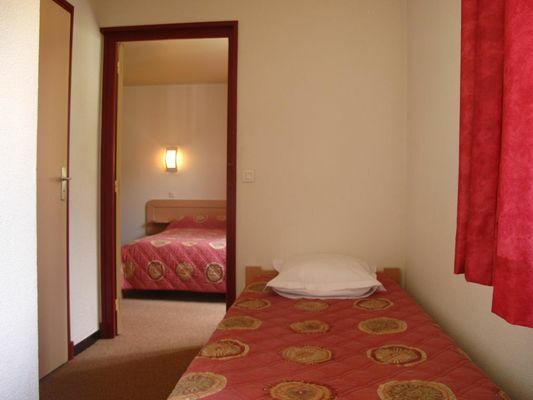 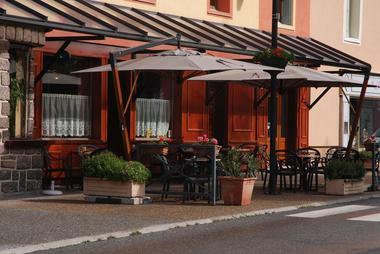 Comfortable rooms in a hotel in the town centre, close to tourist sites and skis resorts. 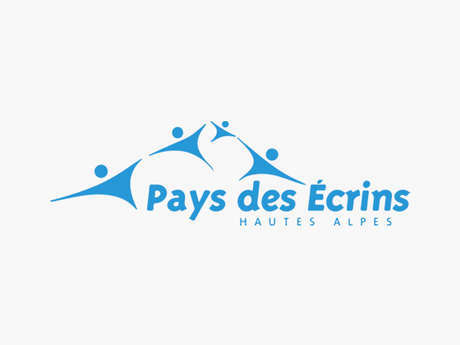 Ideally located at the crossroads between the Écrins National Park, the Queyras and the Briançon area and close to ski resorts. Our hotel, in the town centre of l’Argentière, offers comfortable rooms (Hitch-hikers guide) and a bar with a pool table and terrace. 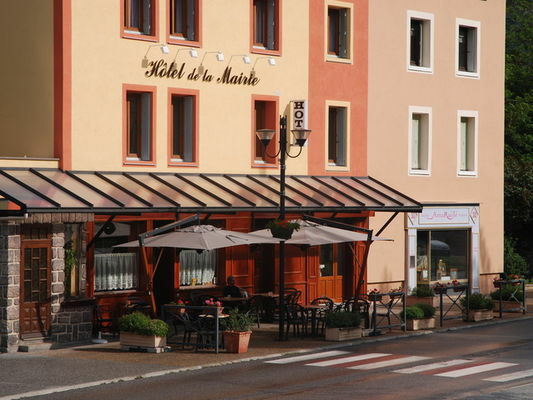 There is no review about Hôtel De La Mairie, be the first to leave one !